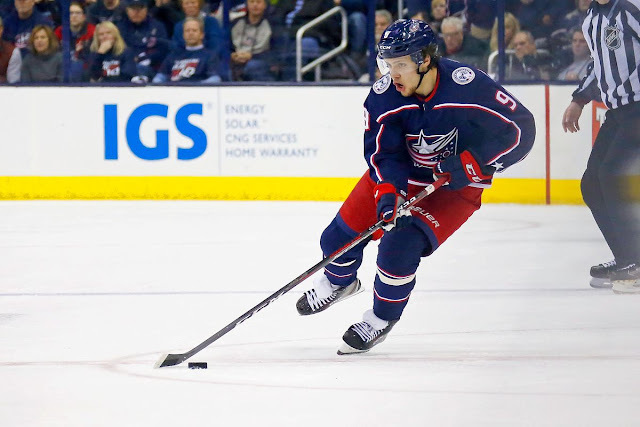 What once seemed like a longshot at best is quickly becoming a near certainty: the Blue Jackets will explore the market with the intent of trading Artemi Panarin before the NHL trade deadline. Panarin's agent made a statement Tuesday declaring that his client would not be entertaining offers from Columbus during the season, all but ensuring his departure this summer. Rumblings have been growing for months that Panarin has his sights set on a major US market. The Blue Jackets are in the the thick of the playoff mix in the East, but appear willing to move Panarin for the right price instead of watching him walk out the door for nothing. The frontrunners for Panarin right now appear to be the Islanders, who could use a boost for the playoff drive. Among the other teams rumoured to be in the mix: the Sharks, Penguins, Flyers and Blues. Philly would be an interesting one - a rumour circulated earlier this year that they were interested in Columbus' Sergei Bobrovsky as well. There has been some speculation that Toronto have considered getting into the mix for Panarin, but that seems less likely now that the team has spent major assets to acquire help on defense. The Panthers, Rangers and Kings have also been linked to Panarin, but with all three on the outside of the playoffs this deadline, they may be more likely to inquire on July 1st. The two New York teams, in particular, appear to be in solid position to contend for Panarin this summer - that is, if it gets that far. If the Islanders are indeed the frontrunner and are able to acquire him, they might have him extended before free agency rolls around. The Jackets have stated that they will still give Panarin a call in the summer, but they seem like a longshot at best right now. GM Jarmo Kekalainen has some difficult decisions ahead of him - starting netminder Sergei Bobrovsky also appears headed for free agency this summer. 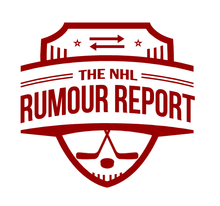 Panarin currently sits at 75% and Bobrovsky at 50% on the NHL Trade Rumour Board. UPDATE: The Bruins are now linked to Panarin as well. UPDATE 2: The Avalanche are in the mix now too. UPDATE 3: Add Nashville to the list - and they might be a frontrunner.